I want to make a difference; I want to catch a Rhino Poacher. - Join me on my adventure! It is still a long journey but a big Thank you to everyone who has helped so far! The aim of the Rhino Drone project is to investigate and build a high-fidelity prototype of advanced; low cost, high-impact and/or technologically advanced equipment and study the viability of using these to create remote controlled aircraft intended for nature conservation. 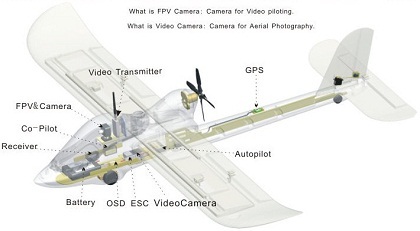 Studying animals from the air is not a new concept and it works well, but it is very expensive! The Rhino Drone project was born from a concept to get cost effective, unmanned aircraft into the air to assist with tracking down the Rhino Poachers.